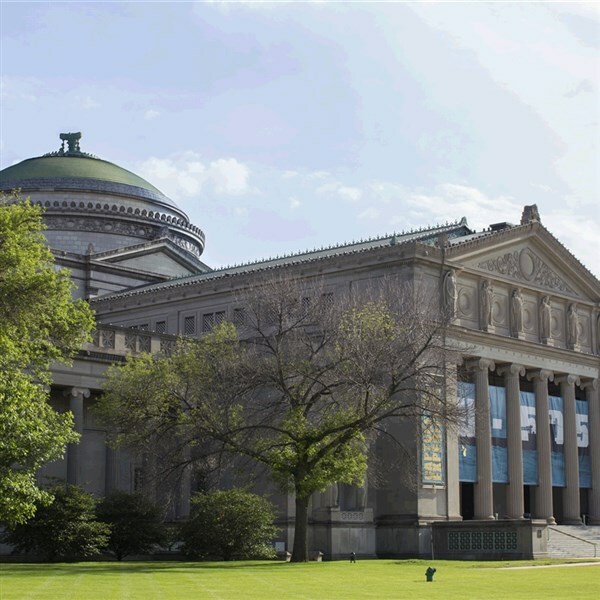 Museum of Science & Industry in Chicago - Join Us for a Day of Learning & Fun! Join Us for an Adventure to the Western Hemisphere's Largest Science Museum! School's out for summer! Visit the largest science museum in the western hemisphere. Your visit will include 400,000 square feet of award-winning exhibits and engaging experiences. A memorable day full of discovery and exploration. TOUR INCLUSIONS: Professional tour director, transportation, and admission.